I run a company developing engineering support tools. I do research on adaptive distributed systems. What I do in my real life. 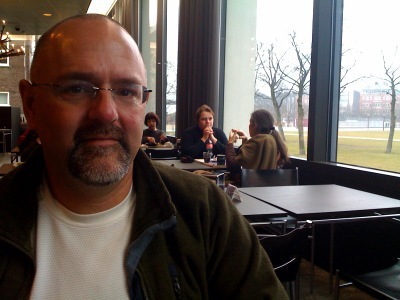 In the cafe at the Van Gogh Museum, Amsterdam, February 2009.